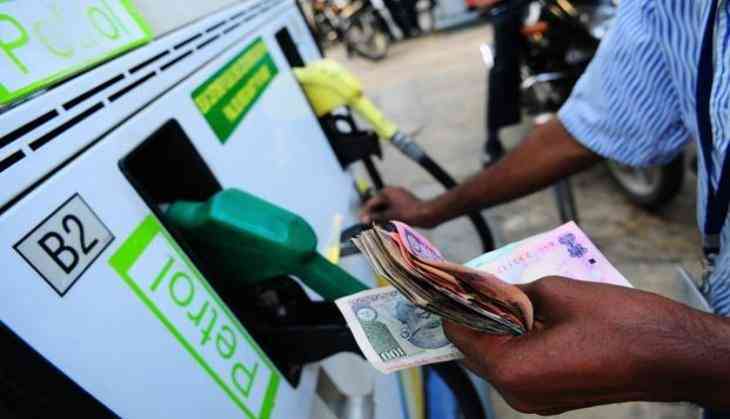 The Congress-JDS led Karnataka government on Monday slashed down the petrol and diesel prices by Rs 2 per litre. 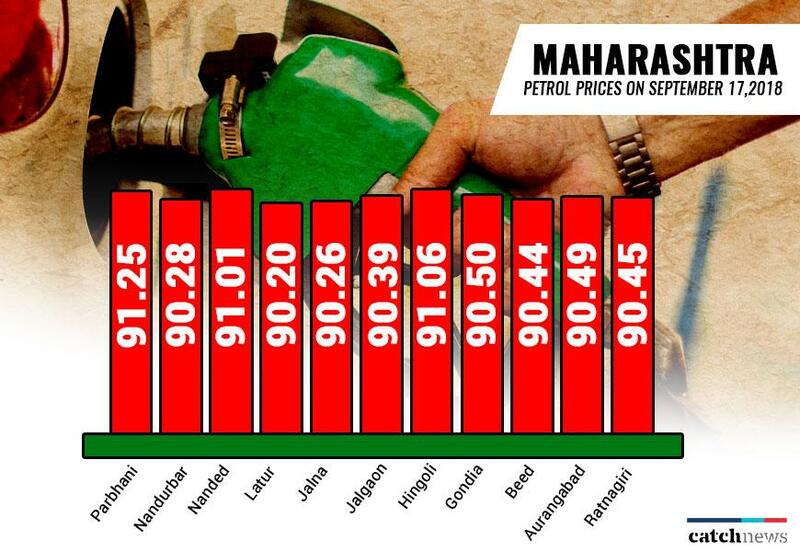 While petrol price in these eleven cities in Maharashtra has crossed Rs 90 per litre. Maharashtra is the highest VAT payer across the country. “I want to announce from Kalburgi that the coalition government has decided to cut down the taxes for petrol and diesel minimum by 2 rupees. I hope this step taken by our coalition government will give some relief to the people of Karnataka," he added. Petrol prices in as many as 11 cities in the state went past Rs. 90 a litre, according to the website of Indian Oil Corporation (IOC), the country's largest fuel retailer. A litre of petrol was sold for Rs. 91.25 in Parbhani, Rs. 90.28 in Nandurbar, Rs. 91.01 in Nanded, Rs. 90.20 in Latur, Rs. 90.26 in Jalna, Rs. 90.39 in Jalgaon, Rs. 91.06 in Hingoli, Rs. 90.50 in Gondia, Rs. 90.44 in Beed, Rs. 90.49 in Aurangabad, and Rs. 90.45 in Ratnagiri, according to IOC. Before Karnataka, petrol and diesel prices were cut down by Andhra Pradesh, West Bengal and Rajasthan government cut fuel prices by Rs. 2, Rs. 1 and Rs. 2.5 per litre. As major states are ruled by BJP government, Rajasthan is the only state to cut down fuel price.